Over the past few weeks we've discussed why brands should invest more in experiential marketing, what makes an effective experiential campaign, and 10 great experiential marketing trailer uses for agencies and brands. Now its' time to look at why trailers make so much sense for experiential campaigns. 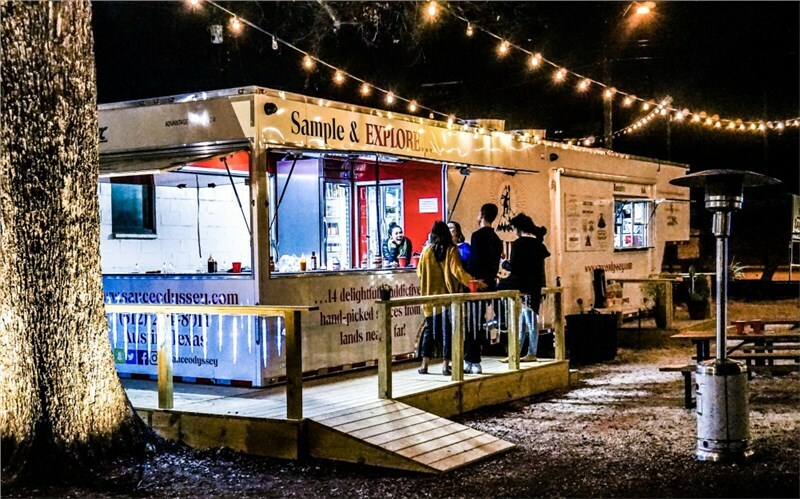 There are many great benefits of a mobile event marketing trailer, but here are eight that marketing agencies and brands should take into account as they plan their next experiential marketing program. The most obvious benefit of a trailer is its ability to move from place to place. This makes a trailer perfect for tours, whether national, regional, or local. If your client or brand has a national tour that requires long drives, a trailer that you can tow behind a truck is much easier to go from market to market than a step van is. If it's a local market program, a trailer still makes sense because your market managers can detach it from their truck while on-site and use the truck to get around. Tying right into the mobility aspect, having a branded trailer gives your brand visibility as it travels from market to market, around the market, and while it's parked overnight. That's something you don't get if you simply set up an event site at each event and break it down afterward. There are a lot of ways experiential marketers measure these impressions, but no matter how you define it, you're getting eyes on your brand at all times, which is invaluable compared to the alternative. Unlike a pop-up tent, a trailer gives your on-site footprint a sense of permanence. 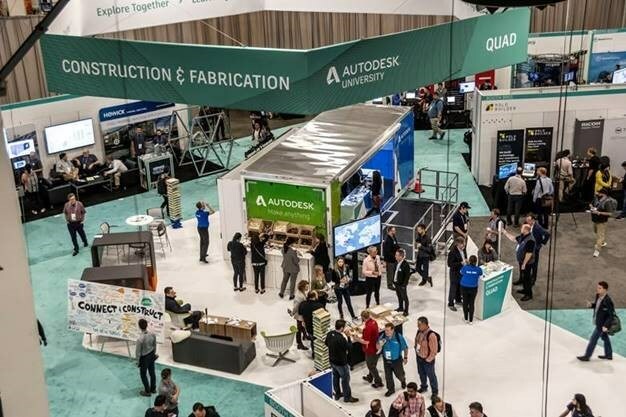 Rather than relying on a back wall and side walls, which are easily wrinkled and never seem to fit right, a trailer offers complete branding and lets event attendees know exactly where to enter and exit your activation. A stage trailer, for example, can have an entry and exit point that guides consumers through your activation. A pop-up trailer may simply be a cooking vessel that serves samples to consumers via a concession window. However it is tailored to your activation needs, a trailer portrays a more premium look and is similar to a brick-and-mortar that consumers are comfortable with. We've all been there. Spending hours setting up an event site. Fighting the elements to assemble a pop-up tent. Trying to smooth out those wrinkles in the tent top. Hoping your tent weights are strong enough to keep it from blowing away and injuring attendees. Why put your field staff in those binds when setting up can be as easy as pull in, drop your trailer, park your truck, and get started? If you're at a multi-day festival, your staff can leave the trailer on-site and get to and from their hotel with the truck, saving considerable time. You know what else it saves? Money. Rather than breaking down a tent at the end of your activation, all you need to do is close up your trailer and sent your temp staff home for the day. That means less staffing hours eating up your budget. It's also secure as you can lock your product and valuable activation elements inside the trailer. While the first four benefits mostly benefit you, the agency or brand, this one is also a major benefit to the people you are trying to attract. Since most mobile tours occur in the summer months, one drawback at many events is the heat. A trailer that offers air conditioning is a huge draw for festival-goers to cool down, even if only for a few minutes. That means your footprint is more attractive to attendees than the brand offering only a tent to shelter from the sun. Just think about the better brand messaging your staff can do when they have a consumer's attention by offering a service other brands aren't offering. Similarly, a trailer comes with wired electricity and LED lighting. If you are activating at events that go past sundown, have no fear because you can flip a light switch just like you would at your own home and not miss a beat. Your staff can also keep mobile devices, tablets, or Wi-Fi devices charged all day. No more dead devices causing you to miss out on valuable consumer data. One question your temp staff will inevitably ask is 'Where can I put my bag/purse?' Typically, your managers have to tell them to leave all personal belongings in their car, but that doesn't always happen. With a trailer, you have built-in storage. This allows you to not only store product, premiums, and extra uniforms, but also staff belongings. That may not be a big priority to you, but guess what else you could use it for: temp staff phones. No marketing program wants their staff using their cell phones while working, so with a lockable storage cabinet inside your trailer, you could require your temp staff to leave their phones while on the clock. Instead of being limited to a temporary footprint and whatever can fit under your tent or be set up and broken down relatively easily, a trailer offers customization options that are limited only by your imagination and budget. Want a built-in sound system? We can do that. A security system with cameras? Absolutely. Built-in Wi-Fi? Yep. A satellite dish? Of course. A full chef's kitchen? Sure. A bathroom? Why not. You get the gist. None of those enhancements could be easily done with a pop-up tent event site. In addition to functional items, a trailer can be completely customized to engage consumers exactly the way you want. Mounted TV monitors can display brand messaging, slat wall can display your products, countertops can serve as registration stations. You name it, we can customize it. Last but not least, your investment in a mobile event marketing trailer doesn't have to eat up your budget long-term. When your program ends, most of your event assets have to be stored somewhere, and let's be honest, often they end up getting thrown out or donated after sitting in storage for a year or two. Not so with a trailer lease. You pay for the months you need the trailer, then return it to us and we handle the storage and maintenance costs. It's that simple. 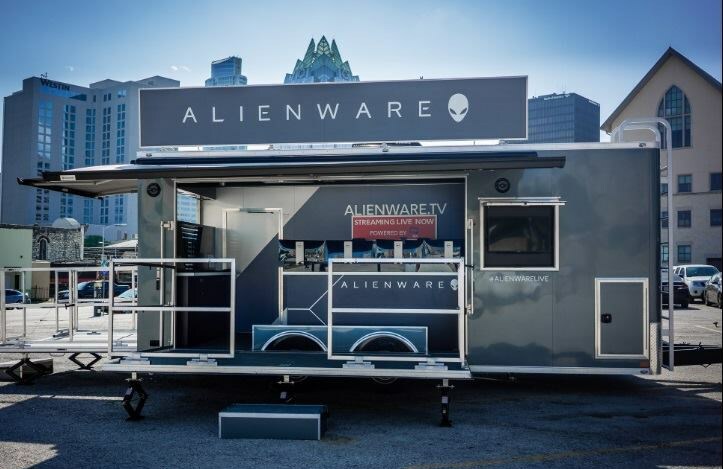 As you can see, a mobile event marketing trailer makes a lot of sense for agencies and brands looking to take their brand directly to the consumer. Advantage Trailer specializes in custom trailers for experiential marketing programs and we would love to work with you. With a hotel right across the street from our facility, we can host your program launch and staff training. We'll make sure your tour staff is fully prepared to hit the road in their trailer and you can use our conference rooms to run the classroom portion of your training. Call us at 630-524-2029 or email marketing@advantagetrailer.com to get the conversation about your next experiential marketing trailer started today.